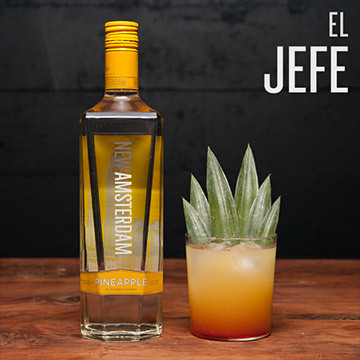 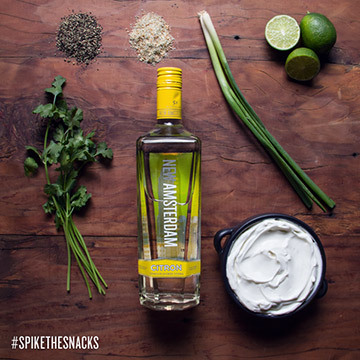 New Amsterdam® Premium, 100 proof vodka made from some of the finest quality corn. 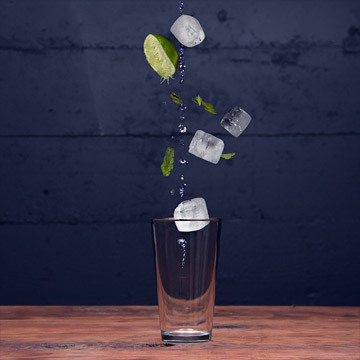 Five times distilled for unparalleled smoothness, filtered three times to create a soft mouthfeel. 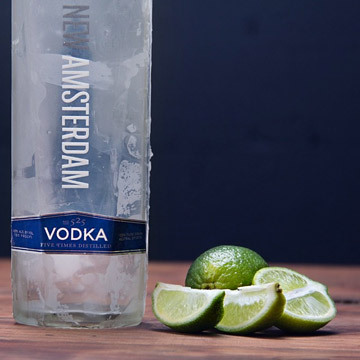 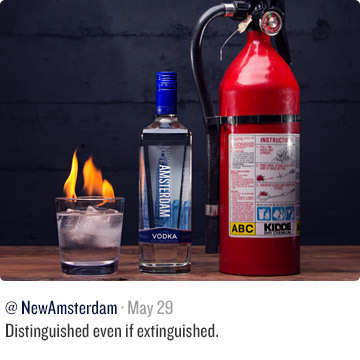 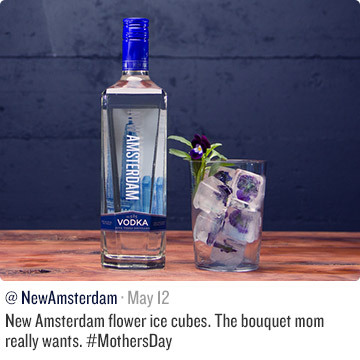 New Amsterdam 100 Proof Vodka has aromas of sweet frosting and light citrus with an impressively smooth, clean finish.